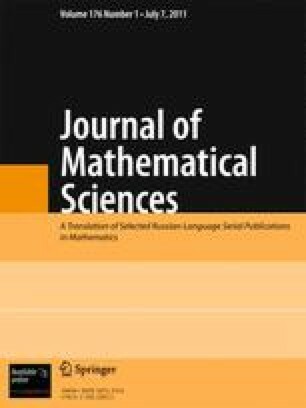 The paper discusses the method of hereditary pencils for computing points of the regular and singular spectra of a general two-parameter polynomial matrix. The method allows one to reduce the spectral problems considered to eigenproblems for polynomial matrices and pencils of constant matrices. Algorithms realizing the method are suggested and justified. Bibliography: 4 titles. Translated from Zapiski Nauchnykh Seminarov POMI, Vol. 382, 2010, pp. 150–167.